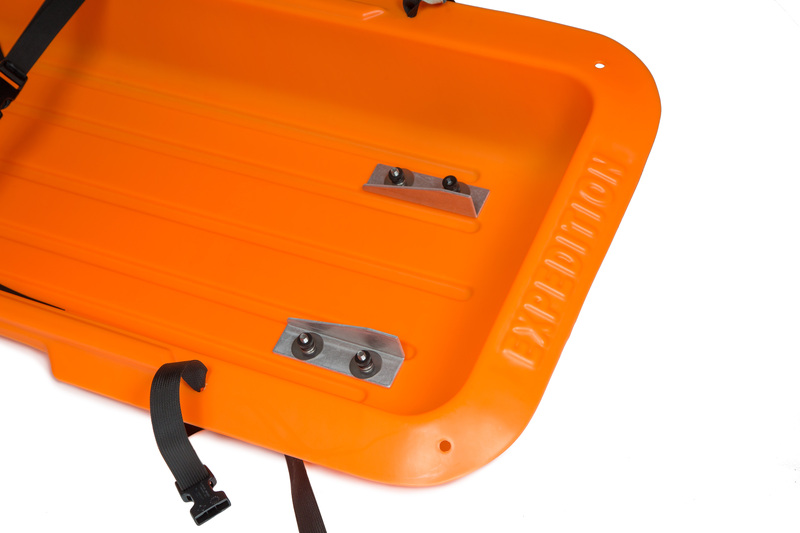 The Paris sled is vacuum molded from 1/8″ high density polyethylene. 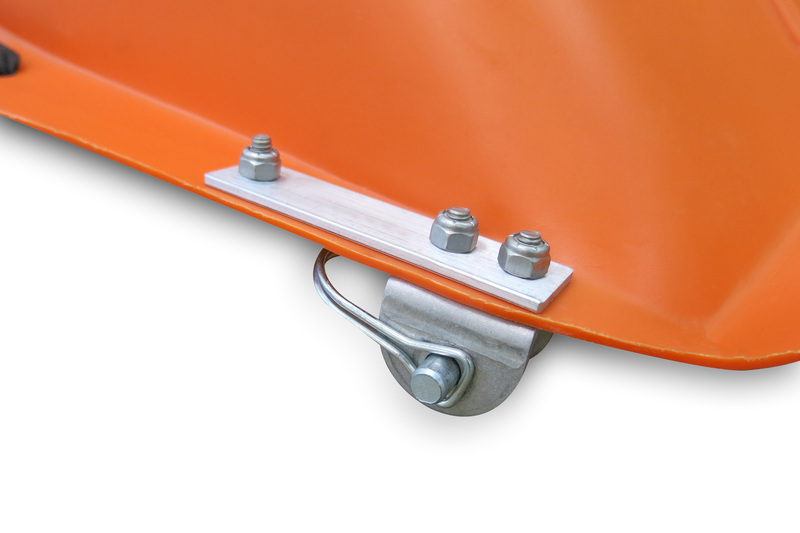 Its signature orange color is easy to find in a white out. 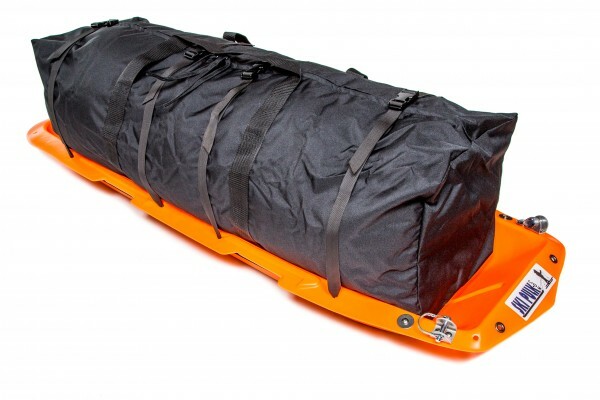 Its wide rims provide torsional rigidity and its design has proven to be effective in hundreds of expeditions and trips from the South Pole to the Canadian Rockies. 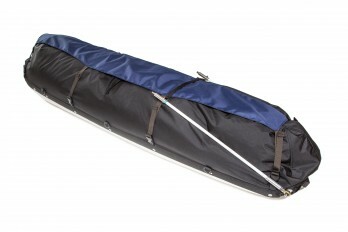 Includes: sled, secure straps, full-length poles and channel kit. 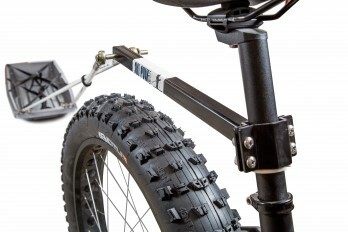 Additional accessories available below. 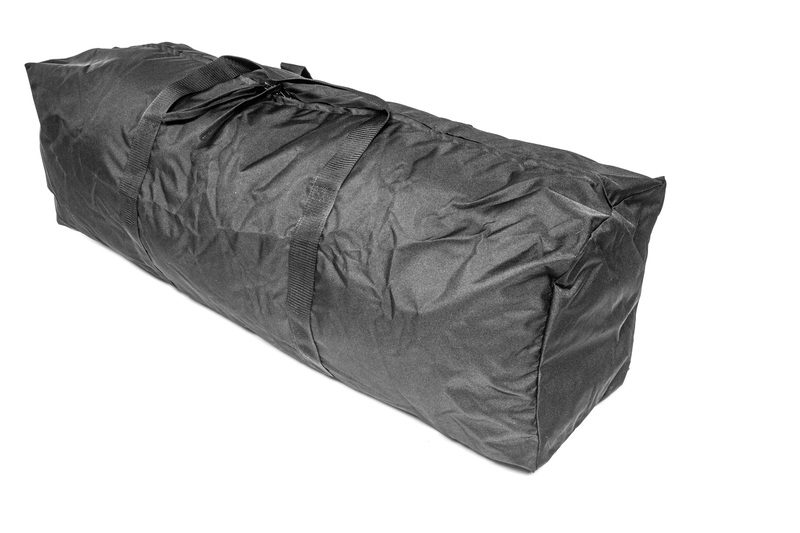 Made by us specifically for the Paris system, this 48″×12″×15″ duffel with approximately 8,640 cubic inches of storage space is a perfect fit. 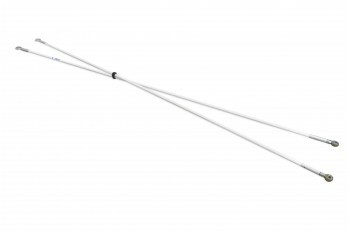 Constructed with 600 denier water-resistant nylon and a full-length, #10 heavy-duty YKK zipper, it can handle the roughest abuse while keeping your gear safe from the elements. 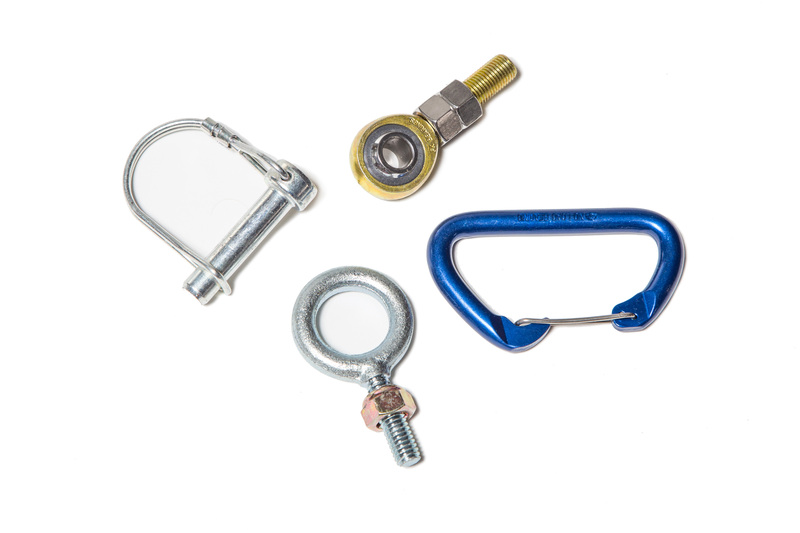 Oversized zipper pulls let you gain access without having to remove your gloves. 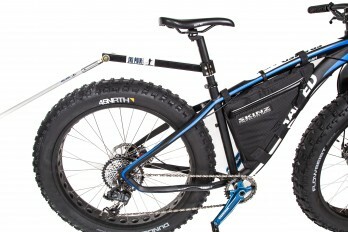 Weighs approx 1.75lbs. 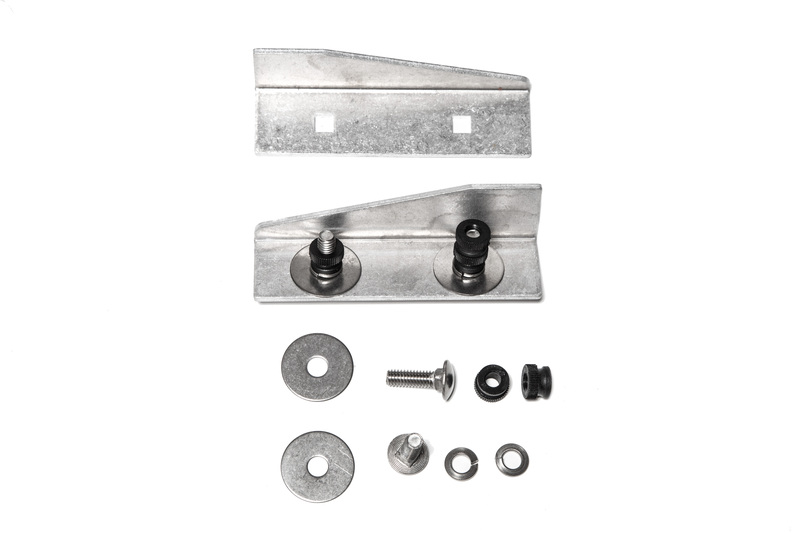 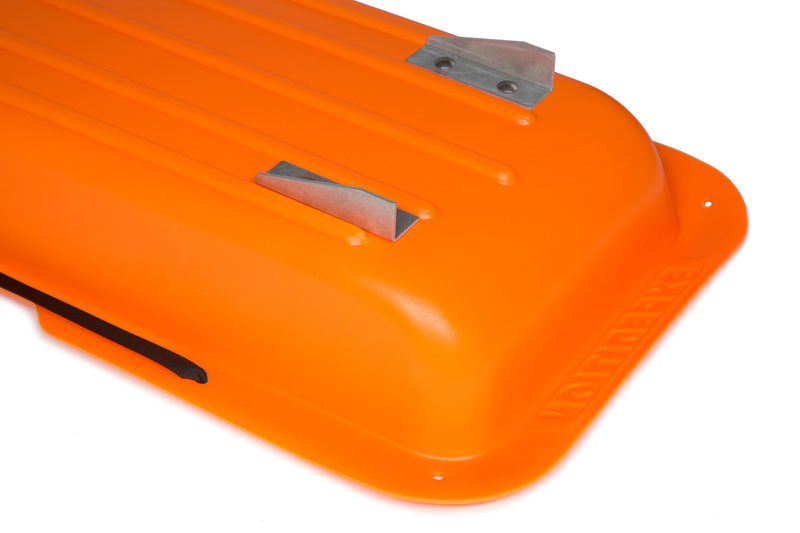 These heavy-duty, 1/8" thick & 1.5" deep aluminum fins keep you tracking true on hilly terrain. 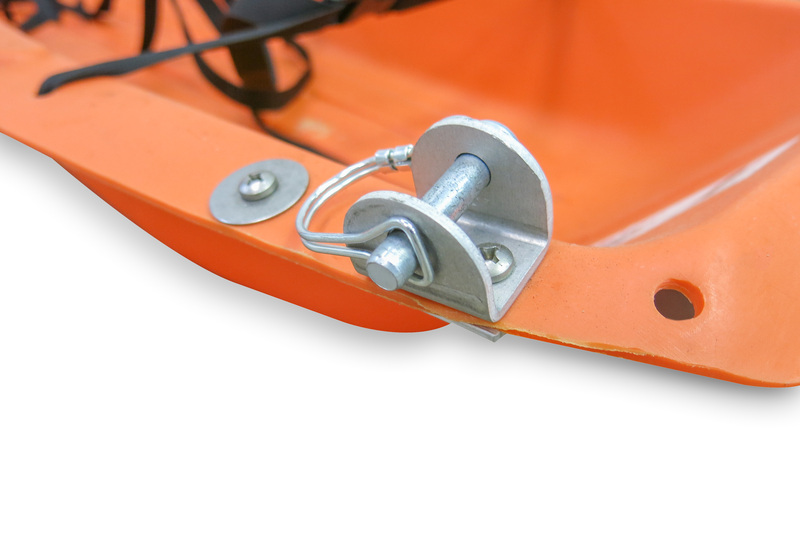 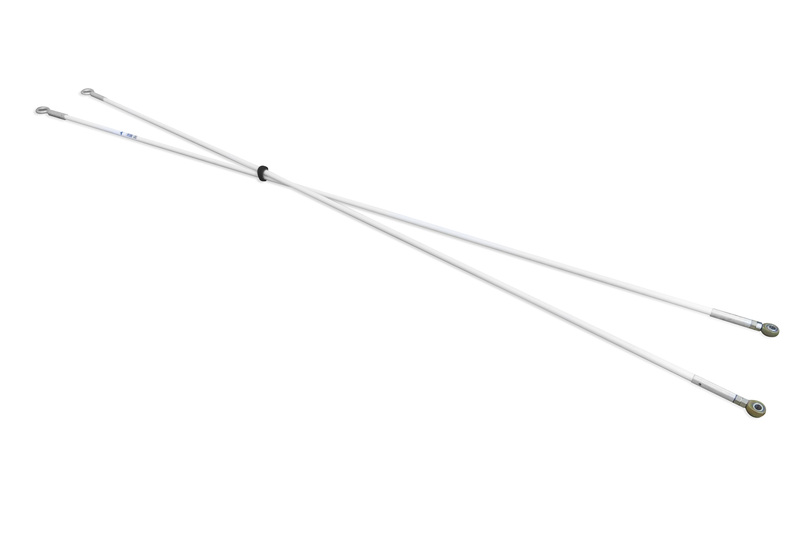 The design allows you to move the fins to the inside of the sled in situations where the control is not needed and reduction in friction is preferable. 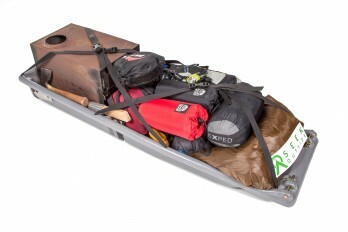 This system uses the Paris 960 Expedition™ sled. 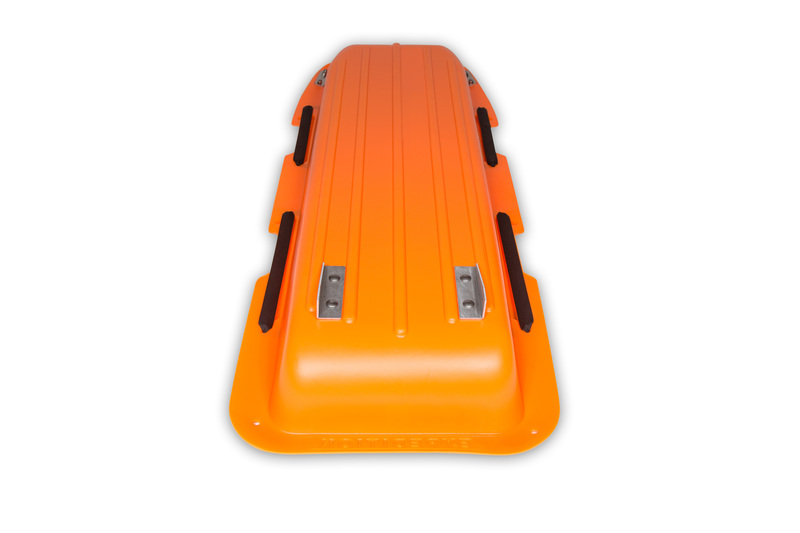 The Paris sled is vacuum molded from 1/8″ high density polyethylene. 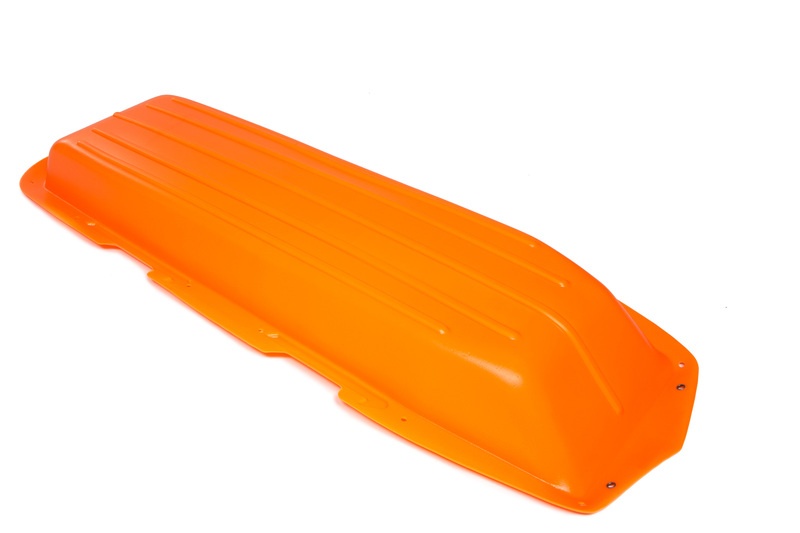 Its signature orange color is easy to find in a white out. 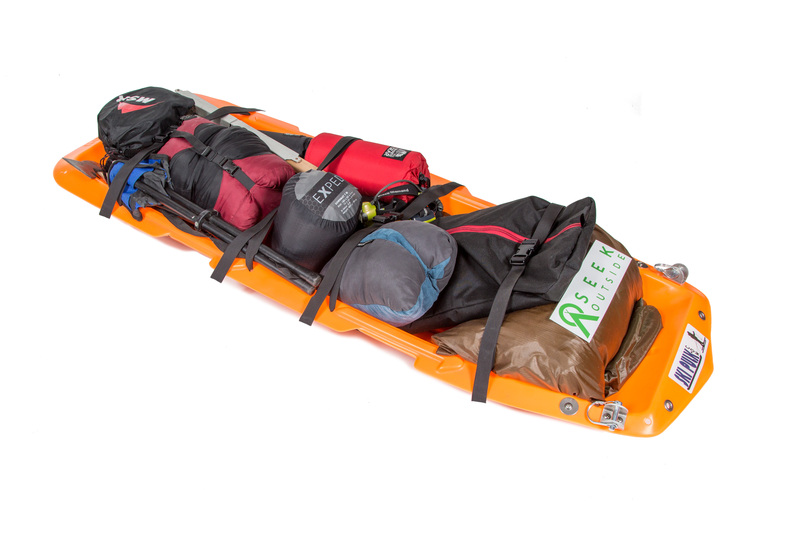 Its wide rims provide torsional rigidity and its design has proven to be effective in hundreds of expeditions and trips from the South Pole to the Canadian Rockies. 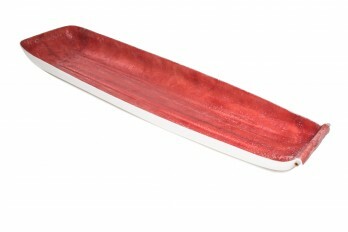 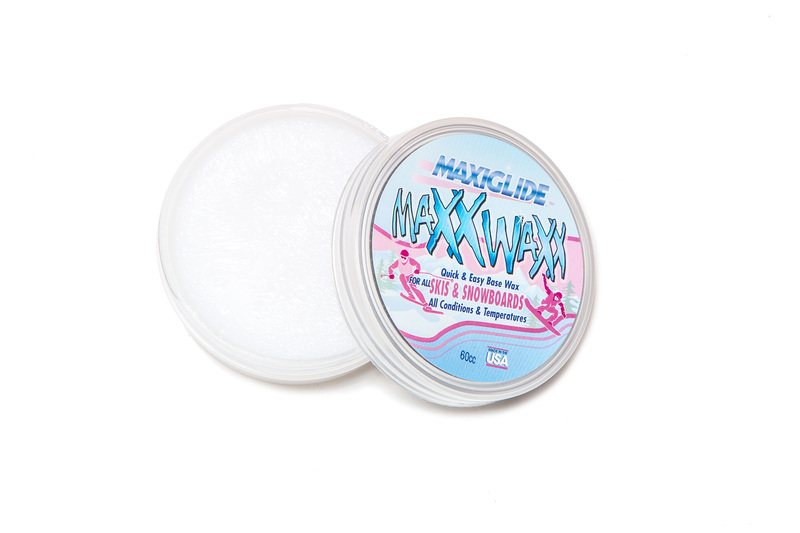 This sled glides and floats in powder very well. 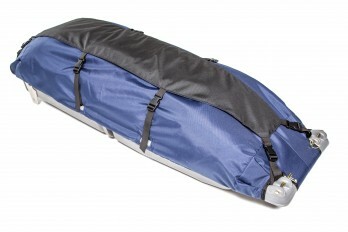 It is durable enough to last several long trips while being about 4 pounds lighter than other more durable pulk sleds. 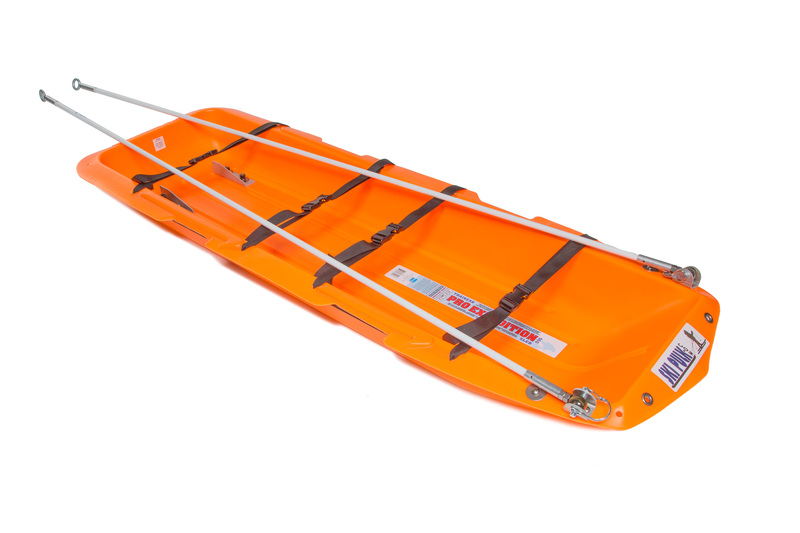 Includes: Base sled, secure straps, full-length poles and channel kit (the channel kit includes the aluminum channels and backing plates, stainless steel nuts, bolts and washers as well as the nickel plated wirelock pins used to attach our poles to a sled).